Experienced. Effective. Affordable. All Gympie Courts. 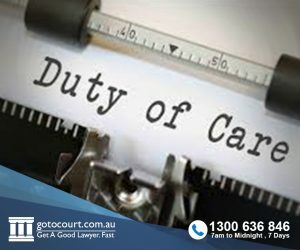 Our expert Gympie lawyers will meet you to go over the particulars of your case and advise you on the best way forward. If your case is going to court they will recommend your best strategy and provide you with experienced, effective and affordable representation. The law for civil cases is complex – and there is no substitute for expert advice.